Still want to hold off on this one. 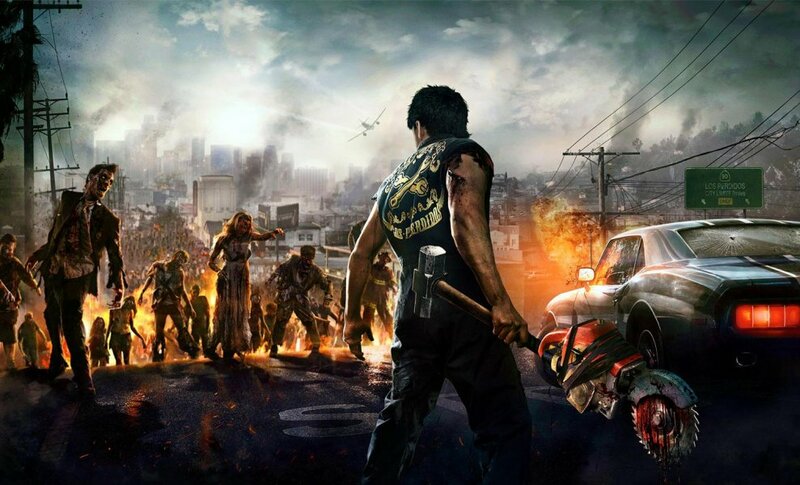 Dead Rising 3 on PC has the potential to be a really great version of the game. Unfortunately it's been marred with numerous issues since the game launched a little over a week ago. I myself have been unable to play for more than 15 to 20 minutes at a time before the game crashes to the desktop. Capcom assures us a fix will be coming ASAP, but it looks like we're still going to have to wait a bit longer. The first patch hit the game just the other day, and while it fixed a few minor issues, the biggest issue still persists. NVidia graphics card owners are subject to random crash to desktop errors while playing and it appears as if Capcom isn't sure what's causing them. It's a shame too, because the game looks gorgeous, though there are other issues including some frame rate troubles. Fixed an issue which caused game progress to not save or load correctly when Steam Cloud is enabled. Fixed an issue which made it impossible to select native resolutions on some video card / monitor setups. Fixed an issue which was causing the game to not shut down properly. Please note the team is still actively looking into fixing the initial load-screen CTD/hangs affecting certain Nvidia Optimus laptop users as well as the random in-game crash affecting a subset of desktop users. The information you have provided has given us good leads which we are investigating now. We expect to have more news for you soon. As I said, they still don't seem to have a handle on what's causing the problem and are asking for anyone experiencing the issues to respond to an official thread on Steam. Here's a recent stream we attempted if you're looking to see how the game plays, which as you can see, I crash quite often. My fingers are crossed for a fix soon. Page created in 0.3231 seconds.